FRISKY News | The State of the Record: Is the rapid resurgence of vinyl damaging itself? 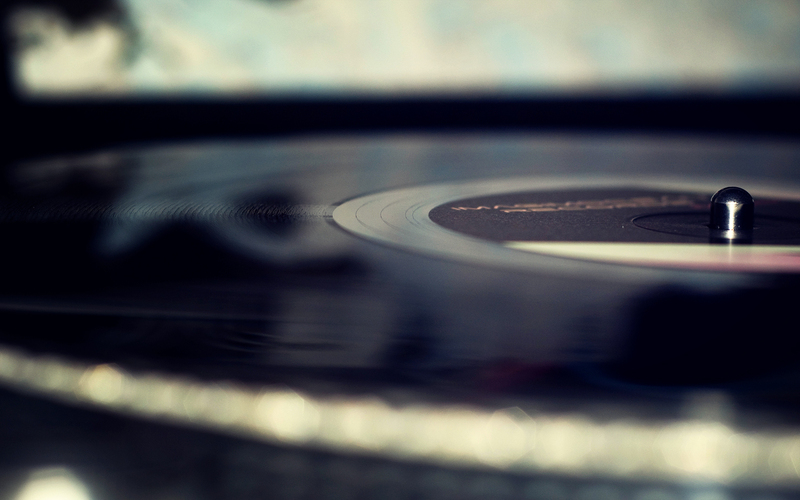 The State of the Record: Is the rapid resurgence of vinyl damaging itself? 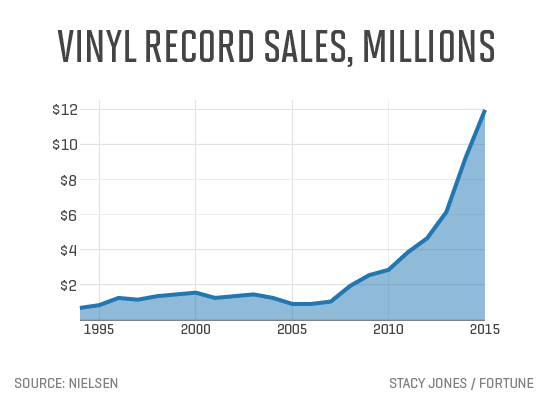 The resurgence of vinyl and popularity of Record Store Day can have unforeseen effects. In the electronic music world, vinyl will always be an important part of the culture, the birth of the music so intrinsically tied to the medium. Even though its everyday DJ use has gone out of style, and most people appreciate the flexibility and convenience of digital media, I think all can still admire the exceptional sound of vinyl, and the incomparable tangible experience of playing with and listening to it. It seems there is a consistent interest in news about record sales, which I think can be attributed to the surprise that people are still buying vinyl in an age when all subsequent physical media has been taken over by digital, as well as the success of an industry that was thought to be dead in the water a decade ago. Vinyl sales climbed for the eighth year in a row in 2015, topping out at 2.1 million units (the highest sales in 21 years). The BPI now expects sales to surpass 3 million in 2016 if the rising trend continues. There’s been a lot of big news for the format this year. British supermarkets Tesco and Sainsbury’s both began stocking vinyl; the RIAA reported that US vinyl sales were worth more than Spotify and YouTube ads; a Canadian company, Viryl, is about to start shipping new and improved vinyl pressing machines. 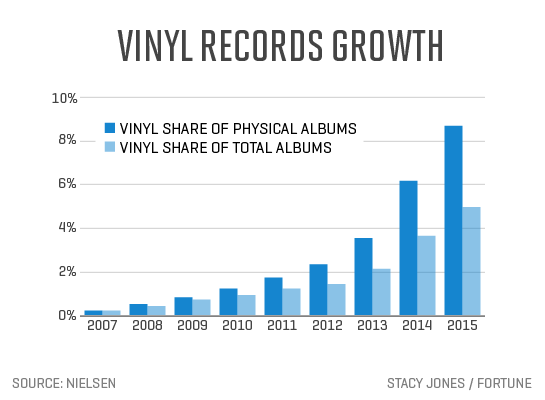 The vinyl resurgence in recent years has been surprising to be sure, but in 2015, it jumped another unexpected hurdle. 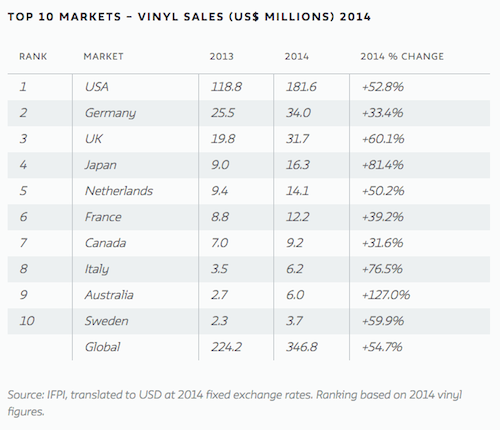 U.S. vinyl sales outpaced ad-supported, freemium streaming over the past year. According to a new report from the RIAA, vinyl sales grew 32 percent to $416 million in 2015 — their highest since 1988. In comparison, revenue from advertising on free-tier streaming services like Spotify and YouTube only grew 31 percent to $385 million. The survey indicates that half of consumers stream an album online before purchasing it as a physical record, with ad-funded sites such as SoundCloud and YouTube driving the most sales. Record sales are continuing to rise in 2016 with the Official Charts Company revealing 637,056 were sold in the first three months of the year. On the surface the boost in vinyl sold seems positive, but there are concerns about the motives of certain buyers. 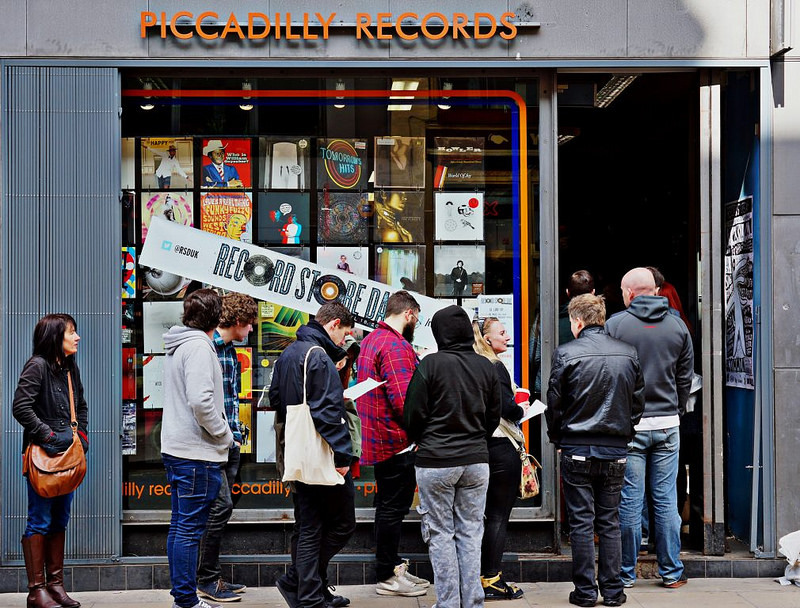 48 per cent of people who bought a record last month admitted they have yet to play it, and seven per cent revealed they do not even own a turntable. “My concern is that it’s ‘too much, too fast’, that we haven’t allowed the vinyl resurgence to grow organically… the marketplace cannot bear the cost and volume we are expecting it to have,” asserts Stephen Judge, a 25-year music industry veteran who owns three Schoolkids Records shops and Second Motion Records in North Carolina after serving as general manager of the parent company of Redeye Distribution and its sister Yep Roc Records. The biggest pain point for vinyl consumers and retailers is clearly price. Newcomers to vinyl, or those returning after extended absences, will be excused for their sticker shock. Prices have jumped by as much as 75% for new major label releases since last summer after the major labels began raising prices on new releases last spring. 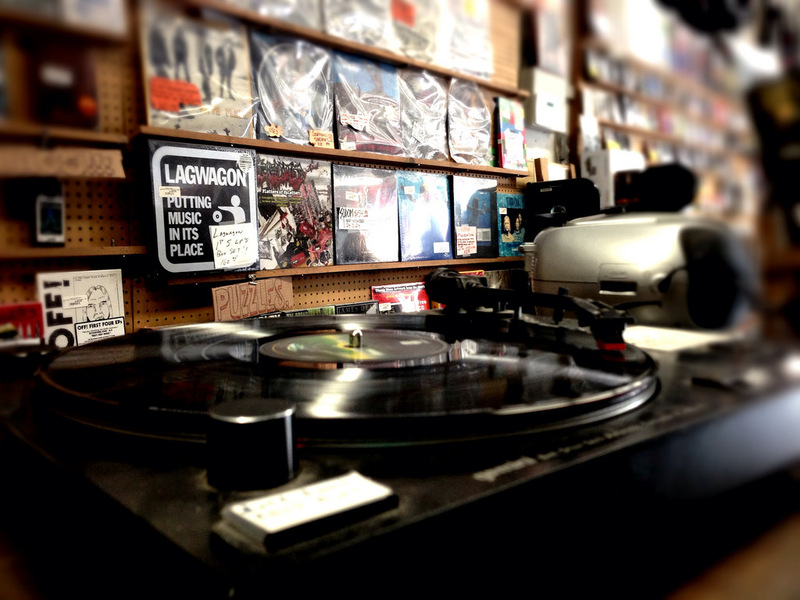 For many shops, their whole year now revolves around Record Store Day. Get it wrong and they could go bust. Small labels don’t like it because the shops are so focused on it they won’t order in the weeks leading up to RSD or for weeks after. At the same pressing plants are completely chocker with special releases making it necessary to schedule six months in advance. Back in 2007/08, it felt like the general public needed a reminder or perhaps a wake-up call, and Record Store Day provided that. Fast-forward to 2016, and it doesn’t hold the same excitement. In fact, organizers have scaled it back from last year. The scale-back has been necessary; there have been rumblings for a while that it’s gotten too big and that substandard product was being pushed on the public, quickly leading to a vibe of apathy. But there are positives to the success of Record Store Day too. “You can tell Record Store Day is working because there’s a backlash and that’s a sure sign of success in this business,” he laughs. “Of course it’s not perfect. It’s a shame things turn up on Ebay, for example, but that’s a molehill next to the mountain of good that it does. As we know, when things become too popular it tends to ruin it, as big name companies start to take over what was once something that came from a pure place of passion. However, it’s obvious that many of the record stores and music fans have enough dedication to continue to in spite of these challenges. What about electronic music specifically? Does the raising of prices, manipulation by major labels, or effects of streaming have the same impact on underground electronic vinyl? Or do we have our own struggles and successes that relate to our music’s unique history? It is something to dive further into, but in the meantime I do find it reassuring that record stores and records are continuing to thrive; there is nothing like sifting through vinyl and coming home with some new gems, an experience that people have been having for generations, and one that I hope will continue for many more.